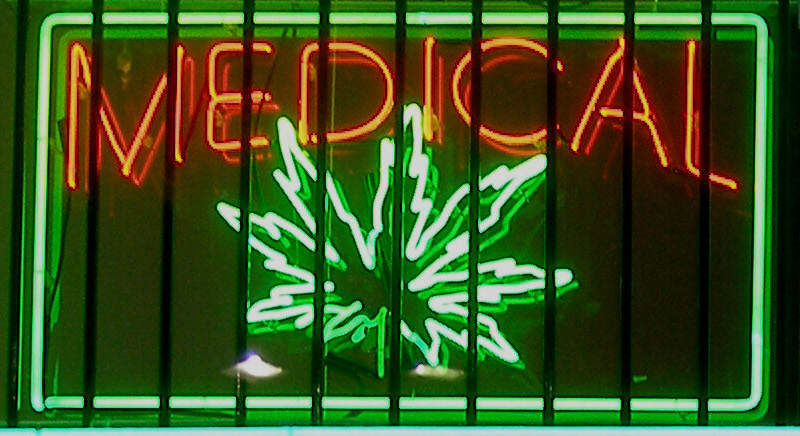 Victoria has become the first Australian state to offer access to medicinal marijuana. Children with severe epilepsy will be given first access to medicinal cannabis from early 2017, following the passing of the ‘Access to Medicinal Cannabis Bill 2015’, reports Mashable. 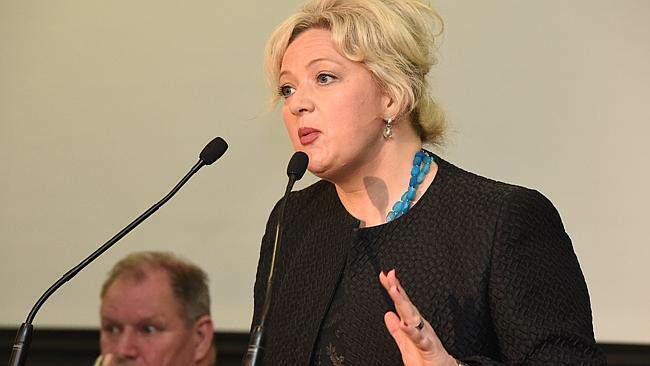 Health Minister Jill Hennessy announced the government’s small-scale, strictly controlled cannabis cultivation trial is about to get underway. It’s absolutely heartbreaking to see families having to choose between breaking the law and watching their children suffer – and now they won’t have to. 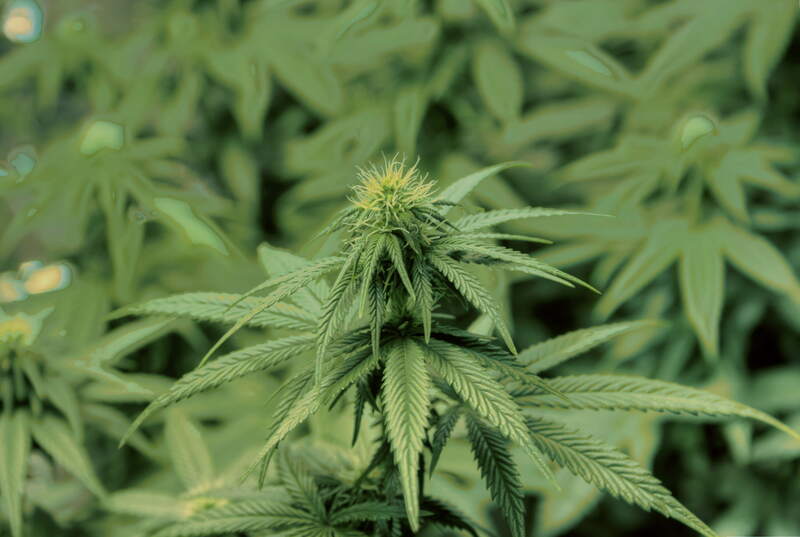 The new legislation will create a legal framework for the manufacture and supply of safe, high quality medicinal cannabis products in the state. As well as this, an Office of Medicinal Cannabis will also be set up to oversee all clinical aspects of the new scheme. The government have revealed further patients could possibly become eligible, pending the findings of a report from an independent medical advisory committee. It sounds like there is potential for the new regulations to be rolled out across other states as well. In February, the Australian federal government amended the Narcotics Drugs Act, creating a national licensing scheme for the controlled cultivation and testing of medical cannabis. This has effectively ‘cleared the way’ for states to create their own regimes – and some, including New South Wales, have also proposed medicinal marijuana trials. This scheme sounds like it could provide some relief to a lot of people who desperately need it.